If you thought it was boring to follow politicians on Twitter, here’s an inspiring example of how lucrative just one click can be. 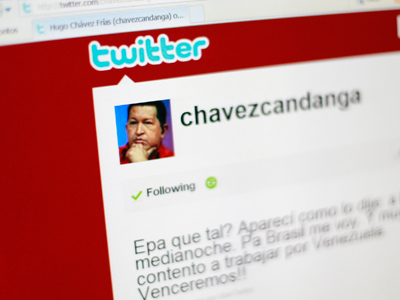 The Venezuelan president has granted a house to the lucky young lady who became the 3 millionth follower of his tweets. 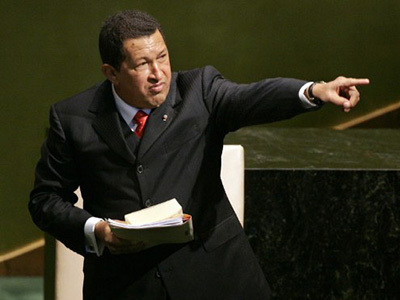 Nineteen-year-old Natalia Valdivieso, who lives on Margarita Island in Venezuela, could hardly imagine her click to “follow” the chavezcandanga would turn into such a juicy affair. On Wednesday a delegation led by a member of the ruling party visited Natalia to inform her that she will soon have a new house. The girl seems to be luckier than Chavez’s 2 millionth Twitter follower, who only got a PC from the president in 2011. Natalia said she loves Chavez and sends him salutary kisses so that he can regain his health. “He always inspired me and I adore his vigor,” the young lady announced. 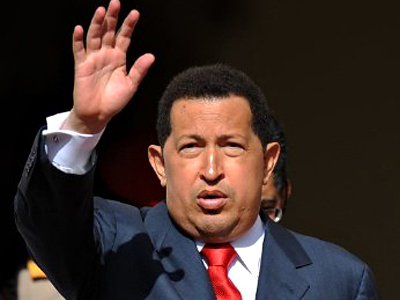 The Venezuelan president was diagnosed with cancer in 2011. 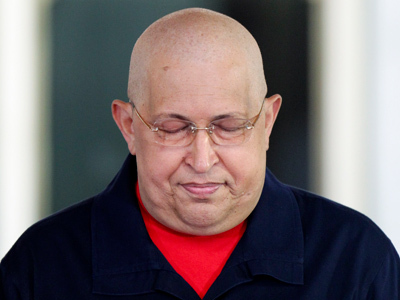 On Thursday a report was released by US journalist Dan Razer, who says Chavez, 57, has an aggressive cancer that has "entered the end stage." The report quotes a “highly-respected source close to Chavez and who is in a position to know his medical condition” and, according to the source, Chavez is now not expected to live "more than a couple of months at most." The Venezuelan leader has undergone three operations in less than a year, and received two sessions of radiation treatment. He says the latest surgery was successful, that he is recovering well and will be fit to win a new six-year term at an election in October.